And in the 1990’s, Ford Motor Group learned that the hard way. They bought high-end car brands like Aston Martin, Jaguar and Land Rover thinking they would be able to successfully grow these brands using the same marketing and operational methods that made Ford so successful. And for nearly 20 years, Ford’s luxury division lost money until it was sold off in 2007. The key learning here was that the techniques that work for mass-market products don’t work for luxury goods or services. My company focuses on optimization for the high-end and luxury market, and over the years, we’ve learned there are 5 critical factors that will make or break the conversion rate of a high-end ecommerce store. I’ve often seen luxury brands trying to go all out with innovative user experiences to “somehow” convey the value of their brand and product. High end or not, all ecommerce stores should at least follow some basic usability principles. Navigation should be clear and consistent, customers’ questions should be answered, products should be easy to find, and so on. 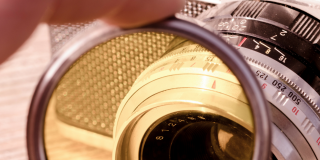 And one of the most important basics of a high-end ecommerce store is the images. Think about this: if a customer was looking at your products in person, what would they look at? 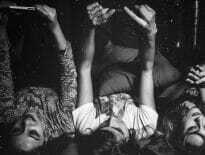 What do they want to touch? What do they feel? For clothes, is it the texture of a tweed jacket? The soft leather of a dress shoe? Do they look at the stitchings of a coat? Farfetch provides pictures of the details of the items, and allows customers to zoom-in drastically to communicate the texture of the jacket. For jewelry, is it the details of the cut of a diamond? Are they trying to see the size of a bracelet when being worn? Tiffany doesn’t only show the bracelet, but also provides a picture of someone wearing it to give a better idea of how it looks when being worn. And for travel experiences, hotels and villas, do they want to see the view they’ll get from the master bedroom? How they’ll be able to relax, entertain, or the activities they’ll be able to participate in? These are all things companies tend to overlook, and I’m still amazed that some brands try to sell pieces of clothing worth thousands with only one image on the product page. Luxury goods and experiences are all about how they make people feel. It’s qualitative, and it’s what sells. Being able to communicate these feelings through imagery is critical. Product image size can matter as well. Later on, we’ll dive into research that shows how this type of imagery can increase your sales. Images play an important role both emotionally and on an informational level in persuading visitors to buy. Thing is, the same applies to product descriptions. Take 2 minutes to open up the websites of a few luxury brands and look at their product descriptions. Most of them only have technical details. Insane. I encourage you to repeat the same exercise I walked you through for selecting images. When writing a product description, think of what a store clerk would say when describing the product. 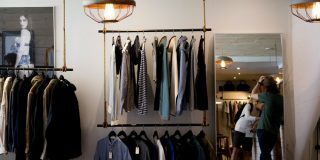 For fashion and jewelry, a store clerk would likely give you advice on how to wear the item, how to style it, give you advice on the fit and how it’s made. So why are we still seeing websites where product descriptions only focus on the materials of the item? (Don’t get me wrong, the technical details of a product are important, but they should supplement a real product description). Great images and descriptions are the biggest must-haves for high-end ecommerce stores, but let’s not forget that multiple other elements play a part in getting visitors to convert too. Good design creates trust and can improve the perceived value of what you’re selling too. Therefore, it’s important for the whole website to “feel” luxurious. CXL did a study on what makes a website feel luxurious, and the key takeaways match up with the design philosophy of some of the best performing luxury brands out there, as well as with our own research. At the end of the day, remember: a high-performing ecommerce website selling premium goods isn’t about trying to recreate an in-store experience with a innovative UX and crazy animations. It’s about communication: Clean design to mimic a minimal storefront and make the products shine, high-quality images, and providing the information customers need to be persuaded into a purchasing decision. At the minimum, usability of the website is the foundation of everything else. If people can’t figure out how to buy, they can’t buy. An understanding of the product is key. Outsourcing copywriting for product descriptions may work, but as you’ll learn later, product descriptions for such products have to be extremely detailed. Whoever writes the copy, needs to be familiar with the products in-depth. The company needs to deeply understand its audience. I don’t mean assuming who their customers are, or making up customer personas out of a simple brainstorming session. The company needs to know the lives of their customers, why they’re buying, and so much more. A focus on emotions is necessary to resonate with the audience, which can be achieved with a proper audience research and understanding of the products. The products are the star and there has to be a relationship between the prospective buyer and the products. Images that communicate the company’s values and outcome of purchasing the product is fundamental. 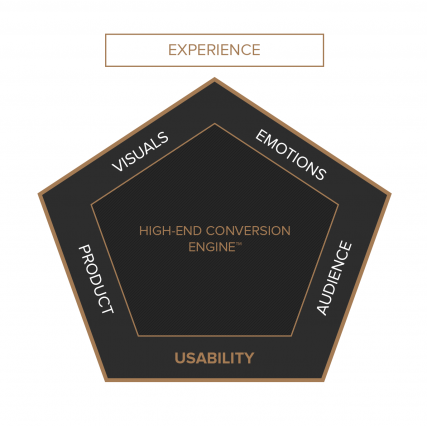 Our High-End Conversion Engine Framework, which illustrates the basic needs of a high-end ecommerce store. Customers in the high-end and luxury markets aren’t as price sensitive as those in the discount markets. For example someone flying on Ryanair is likely trying to get the best deal and bang for their buck, while someone booking a first class seat on Emirates likely won’t mind the price in exchange for the “experience”. Add or subtract a few hundred dollars on a $10,000 plane ticket for a regular customer, and they likely won’t care about the difference. This means that for people who regularly buy luxury goods (the segment that’s the most valuable to brands), price is not the deciding factor. 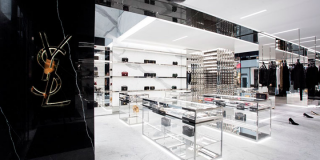 In fact, a lower price could signify a reduction in exclusivity, making the item more accessible, where brands could see their customers flee for a more “prestige” offering. That being said, we can’t ignore what I call the “once-a-year” customers of luxury products. They very rarely buy full price, are more price sensitive, but still want to experience luxury. Even though they may represent a much lower lifetime value for a brand, they can represent a significant chunk of revenue over a year. Where do we draw the line? How can we have promotions without diminishing the brand or product value? First things first: don’t discount often. And by this I mean, try not do any price-based promotions more than four times per year. Some of the leading ecommerce retailers of luxury goods such as SSENSE, and Mr Porter only have sales about twice per year. First, having very few sales per year avoids training your customers to only buy from you when your items are discounted. We once had a client that would have sales bi-weekly, and this created a huge issue. When we sent surveys and interviewed their customers, nearly half of them said they were waiting for a sale to make their next purchase because they knew the company had sales often. This means most of their sales were when the items were discounted, hurting margins and the overall profitability of the company. Rarely discounting products also avoids having the perceived value of your brand and products from being reduced. In most cases, luxury goods are luxury goods because their exclusivity is highlighted by their high price tags (amongst other things). This makes them less accessible to the mass-market, and by buying an expensive item or experience, the customer knows that they’re one of the few that will be able to experience it. It’s exclusive, and reducing the price can make it more accessible. And finally, luxury goods and services aren’t about the price, they’re about the experience. What happens when you have discounts? 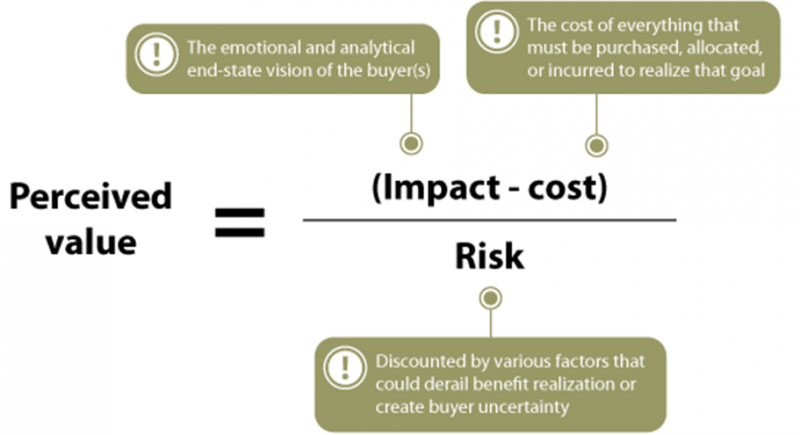 You’re making the purchase about the price! With all this being said, I’m not saying promotions aren’t good. In fact, they’re great ways to incentivise purchases. The key is to minimize price-based promotions, and instead focus on value-based promotions. 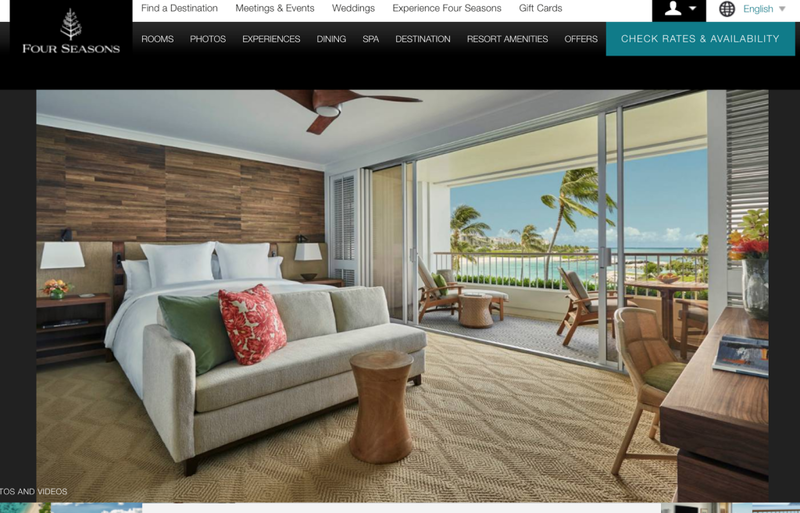 A value-based promotion is when a customer gets free shipping, free engraving or personalization, free gift-wrapping, or in the case of a hotel, a free massage or drinks on the house when booking. Of course, value-based promotions aren’t limited to what I listed above, but the goal is to offer something of value in addition to their (non-discounted) purchase to incentivize them to buy now instead of later. 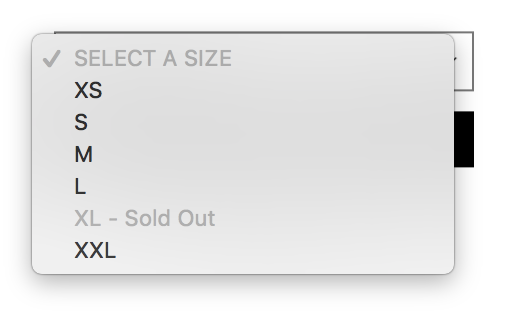 Scarcity works, and it’s no exception when selling high-end goods. The important thing to remember here is that 1. Scarcity should always be real (e.g. don’t fake you only have 2 items in stock when you have a full warehouse). And 2. Keep it clean and professional. Big red banners and popups telling people to buy now won’t help you get more sales. The basic rules of luxury design explained earlier in this post still applies. 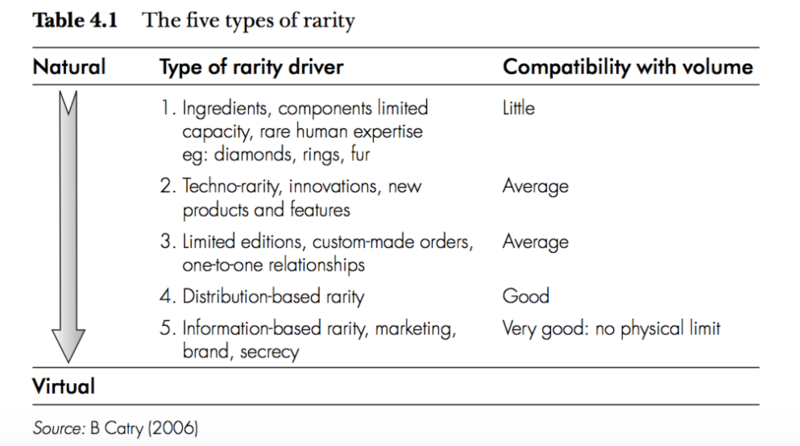 The chart below from the book The Luxury Strategy shows that scarcity and exclusivity can be created in multiple ways – from physical, based on what goes into making the product, to virtual, where scarcity is created using marketing. 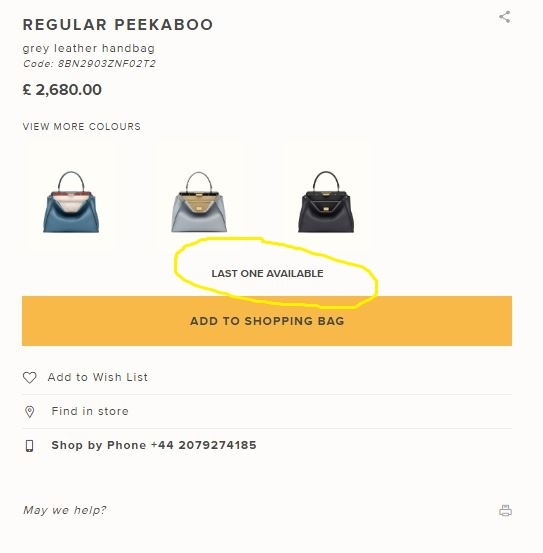 The most common example of distribution and information based scarcity used in luxury is one most brands should implement without exception: the “limited quantities available” message. Take Fendi, as you can see below, who make it clear the handbag the visitor is looking at is the last one available. 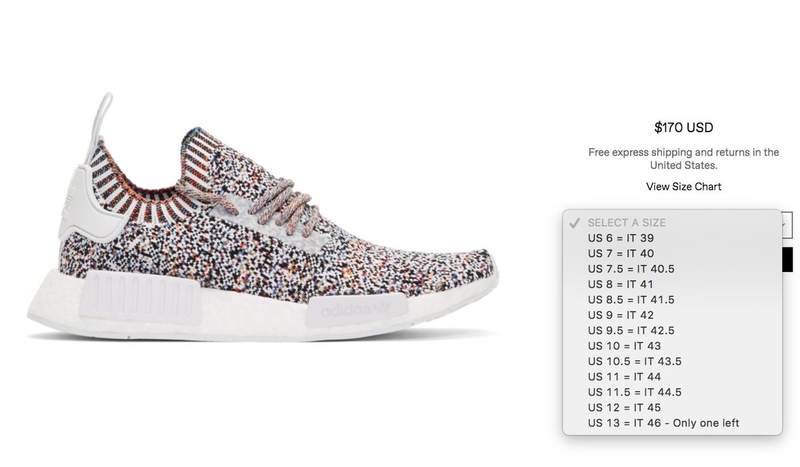 SSENSE also employs a similar technique, by displaying that few items are left in stock for certain sizes, signaling to the customer that if they want that pair of shoes, they need to act fast. Don’t forget that some luxury fashion items are produced in smaller quantities, can be hard to get, in addition to having a lot of hype amongst fashion and streetwear enthusiasts (think Yeezy, Balenciaga, Supreme, etc). In other words, people know that some pieces are one of a kind, or the “it” item of the season. Even though that does create natural scarcity, employing other methods such as those described should benefit your website even more. Out of all four types, the common denominator is exclusivity. Each and every buyer type is looking for something that will either feel unique to them, or/and to others. This makes social selling and emotions a very important part of the sales process. Creating exclusivity to increase your conversions is more complicated than simply changing something on your website or product pages. It starts with your brand and the marketing that surrounds it. For example, some brands will have exclusive events with select celebrities, showing that experiencing the brand is not something available to many. Others will advertise their most exclusive products to the masses, further communicating the prestige of the brand and that very few people can buy the product. This increases the value of the product in the eye of the buyer – knowing they’re one of the few owners of a specific product – or one of the few who gets to live the experience, if we’re talking about luxury travel and events. The key to creating exclusivity is to make it clear that the product being sold is not for everyone. Whether it’s through the influencers your brand chooses to work with, the prices of the goods being sold, or limiting a product’s availability through limited edition collections or waitlists. Earlier I talked about the importance of communicating emotions through imagery and product descriptions. Let’s dive into this even further. “The best conversion specialists in the world are sales enrolment specialists who will close 50% in one-on-one conversations, like jewelry salespeople, who if they have the right prospect with them at the counter, chances are that person is going to leave with that watch or that ring or whatever. What these people are doing is they’re holding that space to have that conversation with a customer in their heads, and they’re giving them those prompts that really catalyze it. And that is what a product description, and copy on an ecommerce website should aim to do too! 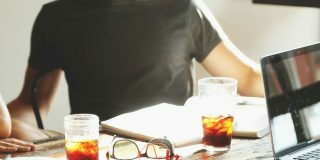 The best way to accomplish what Ryan describes, is hands-down by doing qualitative research, such as interviewing customers, doing website and customer surveys, and if your company has physical retail stores, I even suggest talking with the store associates who interact 1-on-1 with customers every day. When we worked with Kiehl’s on their product pages, we’d visit the boutiques and talk with the associates every single month. Doing this, you’ll get to understand the customers’ biggest questions, why they buy from you, or why they hesitate to buy from you. Once you understand your customers, how they talk, what their lives look like, and what they want, you have golden insights that will help you shape your website’s copy, product descriptions and even images, so your customers can relate. Doing this helped us increase the adds to cart of a luxury skincare brand by 191%. Don’t just list features, communicate. Luxury ecommerce store Mr. Porter does this extraordinarily well. Pay close attention to the description written for this pair of boots. “Tactile suede”, “further the utilitarian feel”, “the substantial rubber soles extend around the toes and heels to seal out moisture”, “Wear yours with cropped trousers or cuffed jeans” are the key parts. You see, not only do they say the boot is made with suede, they use the word “tactile” to give it a feeling. Simply reading this can help you visualize and experience the feeling of the material. “Further the utilitarian feel” gives an identity to the item, it creates a vibe. This helps the customer visualize themselves wearing the item, and how they can wear it. “The substantial rubber soles extend around the toes and heels to seal out moisture” tells us that the boot is not just fashion, it’s also function. It creates a logical justification for buying the boot. This is what we call an alibi, a piece of logic that justifies a purchase that is mostly emotional (I’ll get into this further). “Wear yours with cropped trousers or cuffed jeans” – this is a very important part of the product description. Not everyone that’s looking at the product will know how to wear it, and if the customer would be in store, chances are the salesperson would give suggestions and ideas. Doing so, the customer is able to see themselves wearing and owning the product. 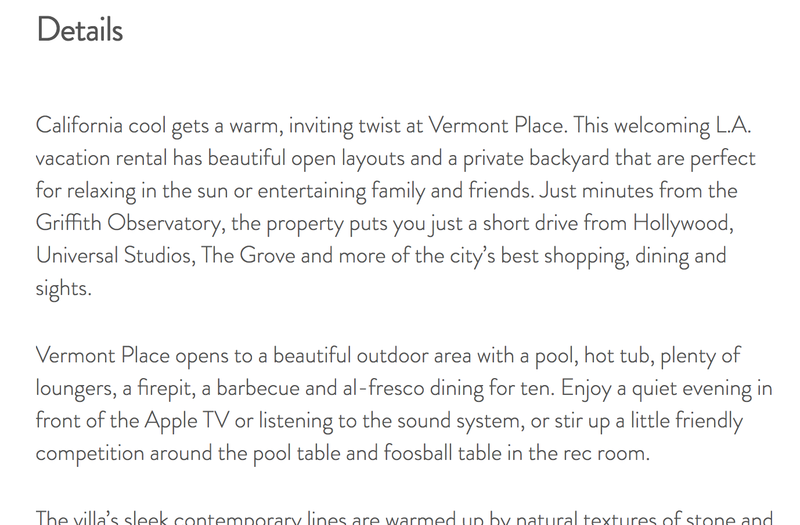 Take this segment of a description for a $2000/night villa in Los Angeles from luxury rental site Luxury Retreats. The copywriter did an excellent job describing the property and what the customer can expect, which again, helps the customer see themselves staying there. Note that mental imagery can also be created through detailed product descriptions, as seen in the Mr Porter example above. 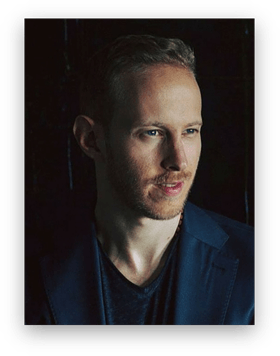 In ”The Luxury Strategy”, former luxury executives Jean Noel Kapferer and Vincent Bastien found that luxury products are all about the emotional relationship between the products, and the customer. In other words, customers have to be able to see themselves wearing, owning, or experiencing their potential purchase. If selling clothes, jewelry, or personal goods for example, it’s best to have pictures of the item both with, and without a model. Use pictures of a model wearing the item in order to show the fit, but display pictures of the item without a model to give space to the visitor to imagine themselves owning and wearing said product. At Luxury Daily’s Luxury FirstLook 2018 event, Jack Mitchells, chairman of Mitchells, a chain of luxury clothing stores selling brands like Brunello Cucinelli, Brioni and Lanvin, where a blazer can easily reach $6000+, said that he still believes there is a ceiling to the price of luxury goods and experiences. I know this goes against the title of this blog post, but here’s the deal: people buy based on perceived value. At the end of the day, you can’t just slap a high-price tag on whatever you’re selling and call it a luxury product. The perceived value has to match the price. And yes, that’s a very qualitative thing as everyone will value things differently, but there is a fine line. Brands that have been around for ages, such as Gucci and Louis Vuitton, can get away with pricing their items higher than many other brands for a very simple reason: brand equity. The brand represents something for people – an ideology, a style, or a way to express themselves, which increases the perceived value of the item for a customer. And even if the logos aren’t always visible on the brand’s products, specific brands may create specific emotions for some people, which is why they’ll buy. Which is why it’s important to use alibis. Alibis are the logical justifications someone can use to convince themselves to buy a product. For example, someone may buy a Louis Vuitton bag to feel more successful, but they’ll likely never admit that to someone, or even to themselves. It’s all played out in the subconscious mind. That being said, as we grow to think critically, the person will likely look for a conscious, logical way to justify the purchase. 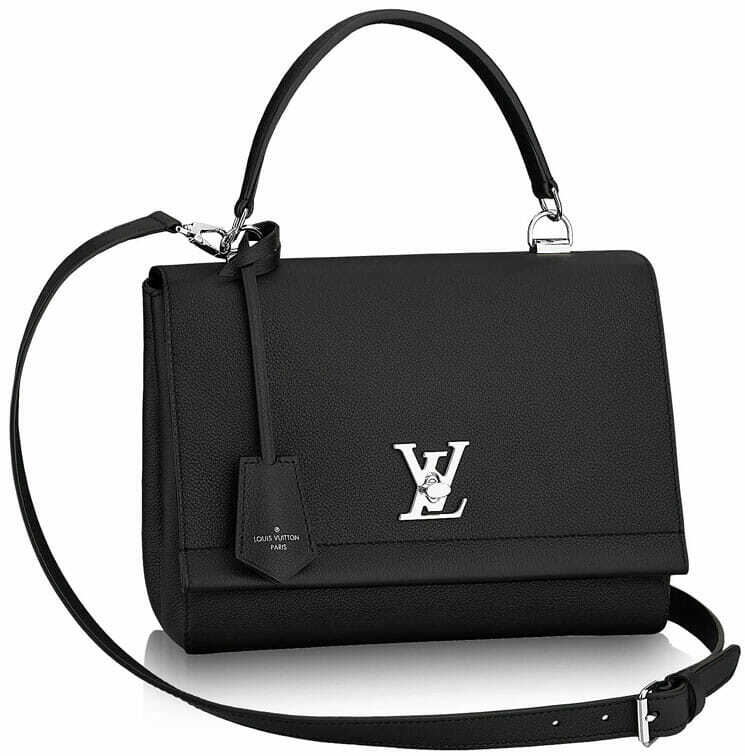 And for a Louis Vuitton bag, alibis could be the exceptional craftsmanship, the finest leather, a warranty, or a mention that the bag will stand the test of time. In other words, alibis serve to strengthen the emotions, and give people a reason to go ahead with the purchase. Let’s look at Luxury Retreats once again. Still on the same page where a $2000/night villa is being advertised, even if the price is higher than most alternatives, and communicate the experience and emotions quite well, they know people don’t want to be ripped off and want to make sure they’re doing the right thing to book this place. 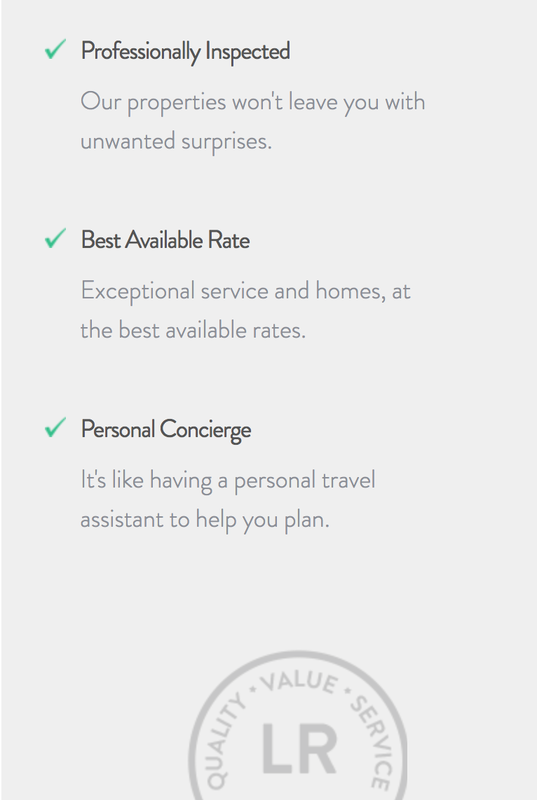 In order to communicate this, they promise the rate to be the “Best Available Rate”, that a personal concierge will be offered and that the property will be inspected, appeasing possible objections. Again, these work as alibis and further increase the perceived value. Luxury products and experiences can be sold online as well as anything else. However, the strategies for selling such things will vary from what you may be used to. As we’ve seen over the years, mass-market strategies can’t always be applied to luxury. Use qualitative research methodologies such as customer interviews and surveys to understand your customers in-depth. Always communicate the benefits of what you’re selling to visitors. Using emotions, make them feel what it’s like to experience their purchase. Use alibis in your product descriptions to help people justify their purchases. I agree with you, Raphael. A luxury ecommerce should be exclusive and scarce. It should focus on customers needs. I really enjoyed this article. You hit the nail on the head in #5 – we base our buying decisions first on emotion (like you say – wanting to feel successful/or other reasons we won’t even admit to ourselves). Then afterwards, we look for logical reasons justify the decision (I’ll have this for years/it’s expensive but it’s very very high quality, etc). My point is that even though luxury customers aren’t subject to the same budget constraints as other buyers, they still need to be reminded of those practical reasons – so they can justify the purchase on logical grounds. Really nice write up – thanks! Thanks Nigel, glad you liked it! Like the article content wise! TNX. The tips seem valid & logical. However this is obviously not an article in the true tradition of ConversionXL in the sense that it lacks any form of evidence. I have experience with getting leads for Wealth Management Services for people with more than 1 million to spend and although you could not run a/b tests in the classic ‘500+ conversions in two weeks with 95% confidence and 80 power”-sense there was definitely evidence to show for. very insightful article, really enjoyed the read.